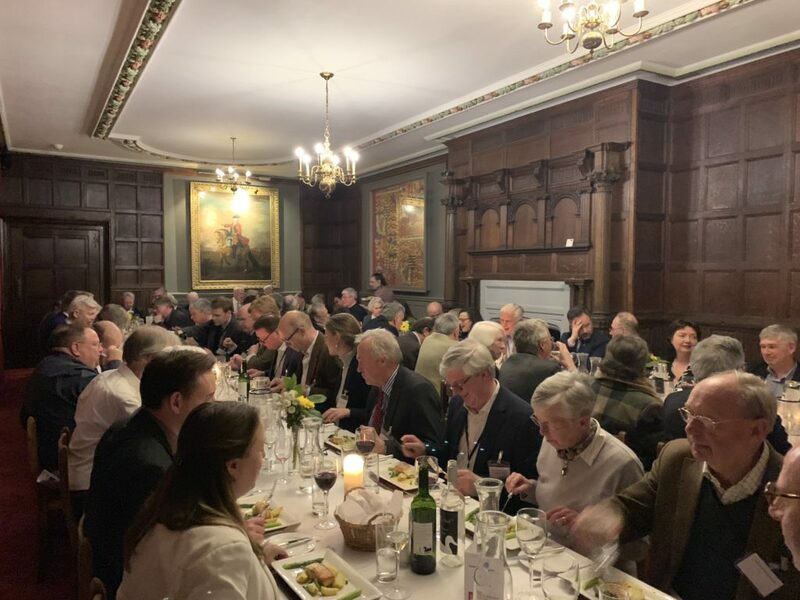 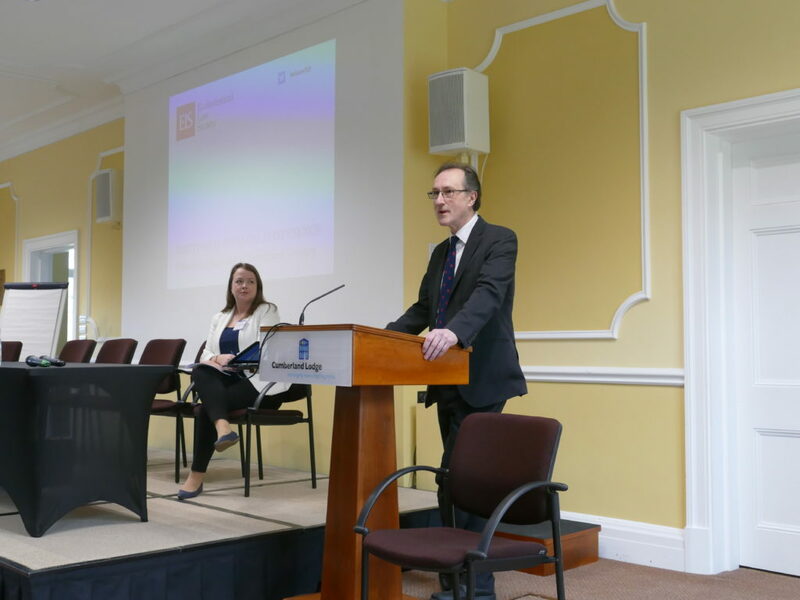 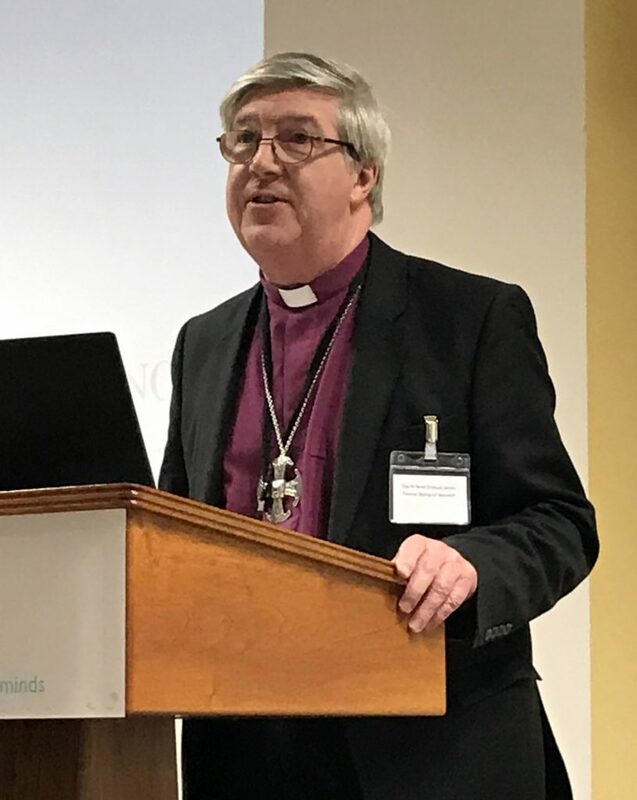 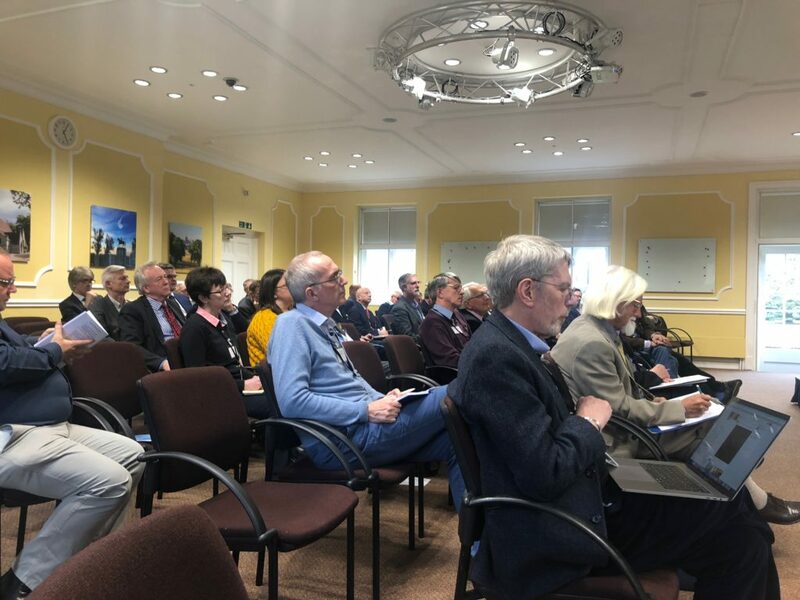 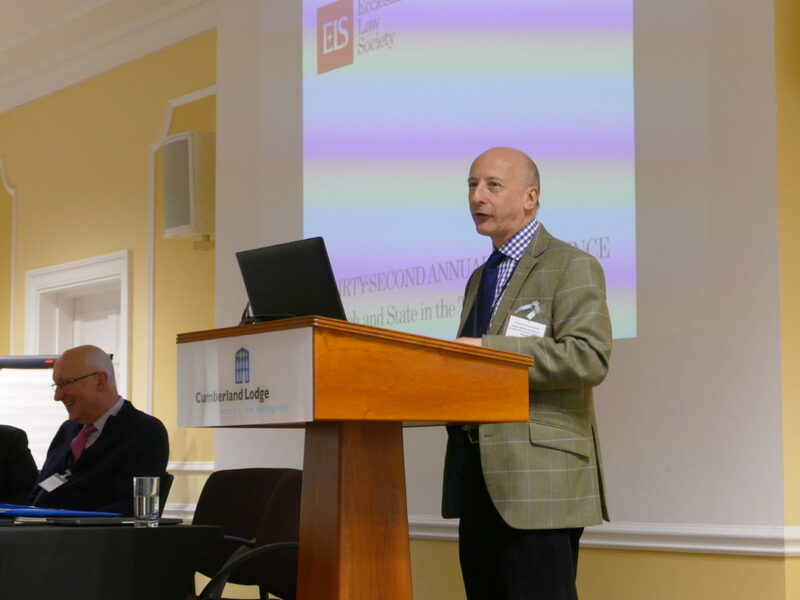 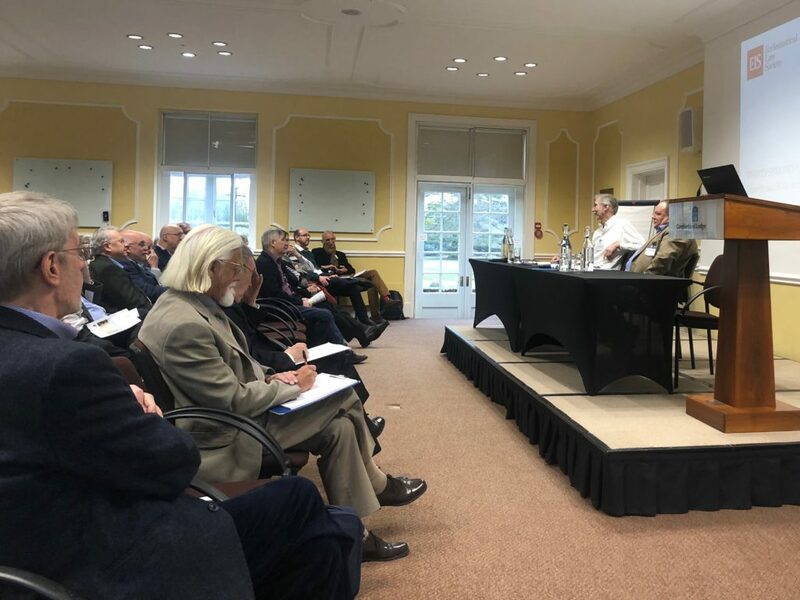 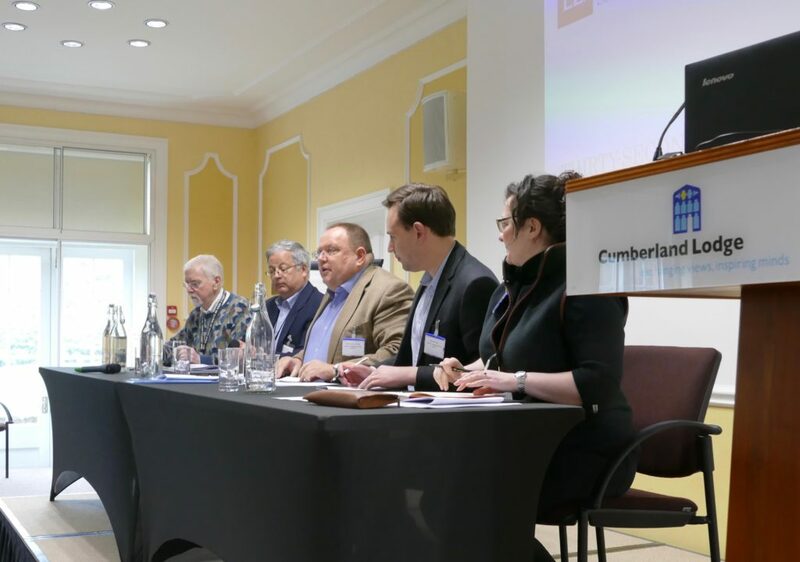 The thirty-second annual conference of the Society met 5-7 April 2019 in Cumberland Lodge, Windsor Great Park. 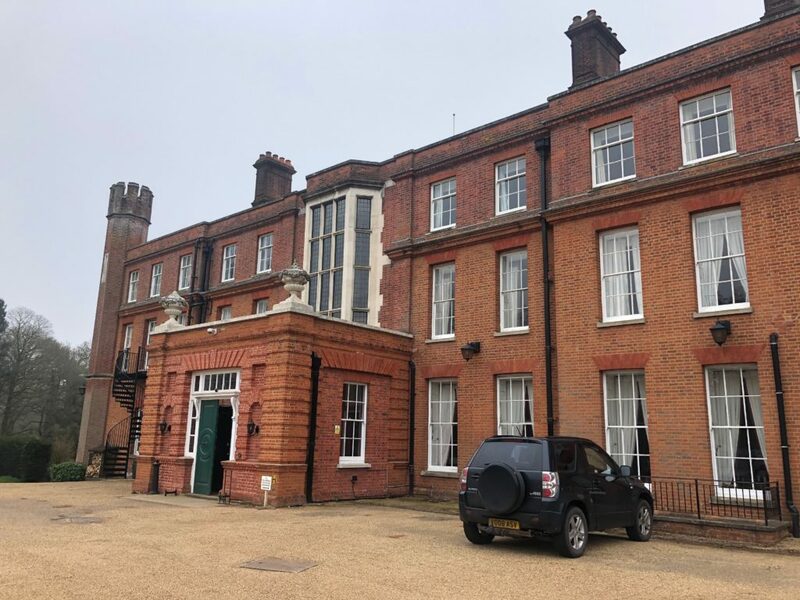 More information and reports of the proceedings will appear on this site in due course. 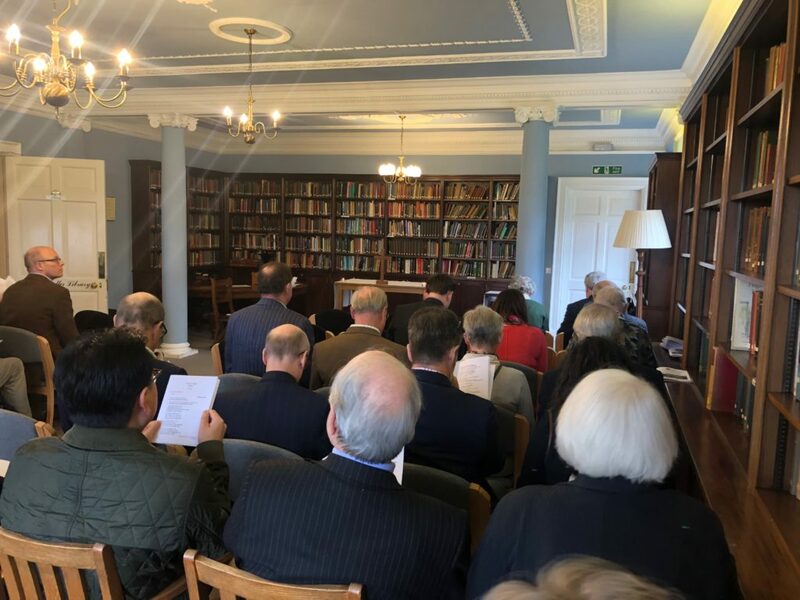 Frances Godden introduces the conference, and our first speaker, Professor Norman Doe, speaking on the Church in Wales and a century of national churches. 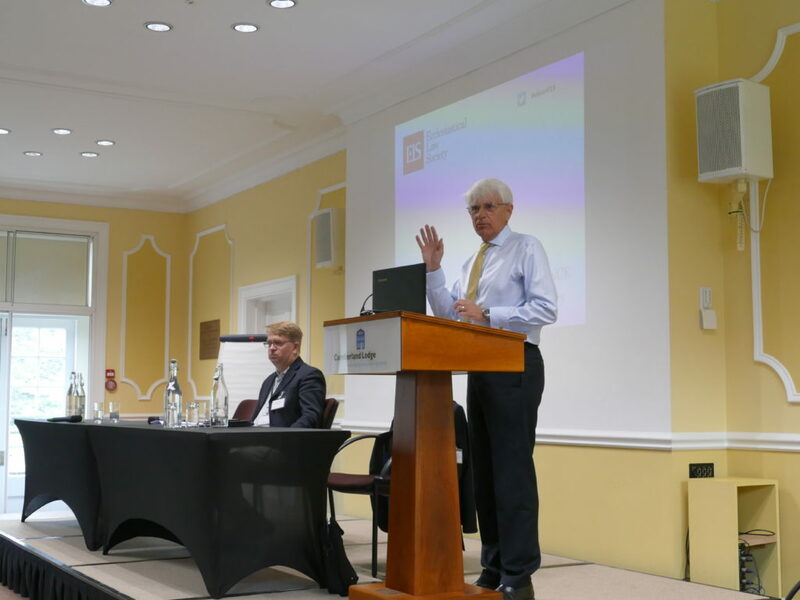 Professor Robert Blackburn speaking on constitutional considerations of establishment, moderated by our chairman, Professor Mark Hill QC. 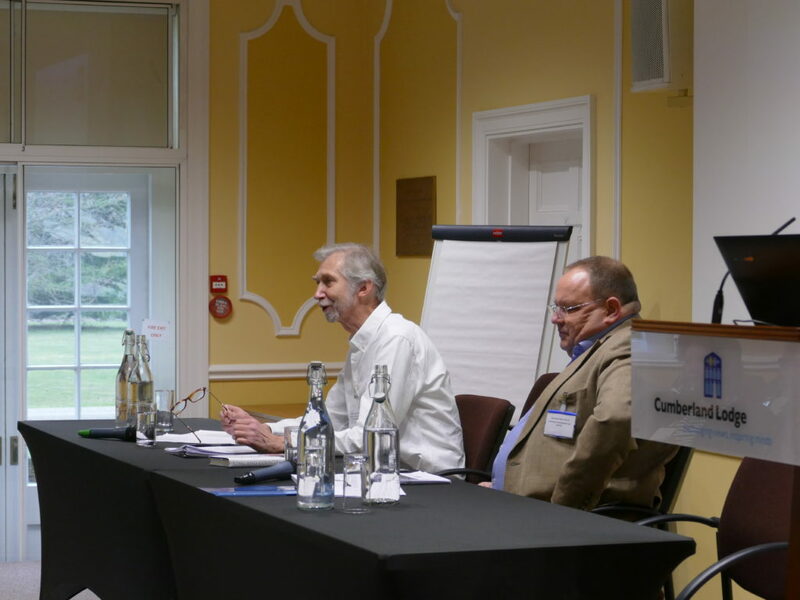 A pause in the academic procedures while the Society’s Annual General Meeting was held. 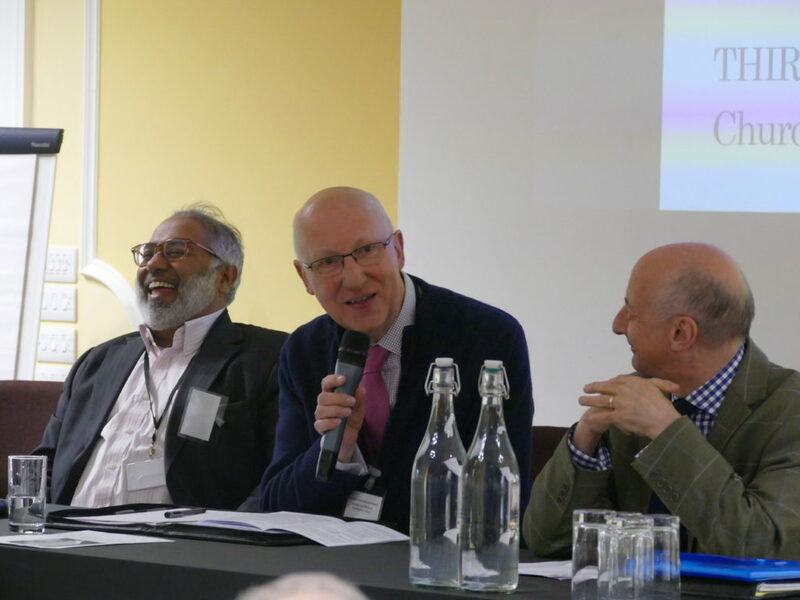 Canon Norman Boakes hosts perspectives from outside the Church of England. 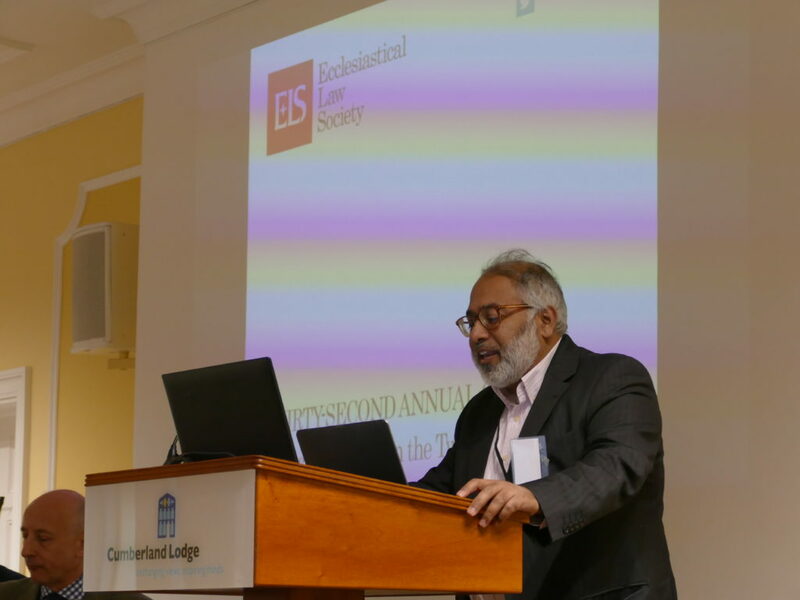 Imam Monawar Hussein giving a Muslim perspective on Establishment. 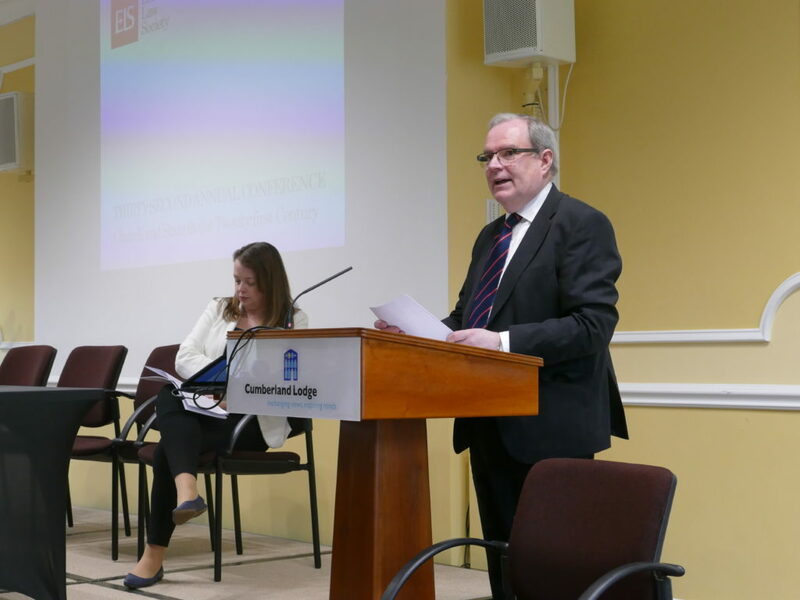 Dr Paul Goodliff delivers a Baptist and ecumenical perspective. 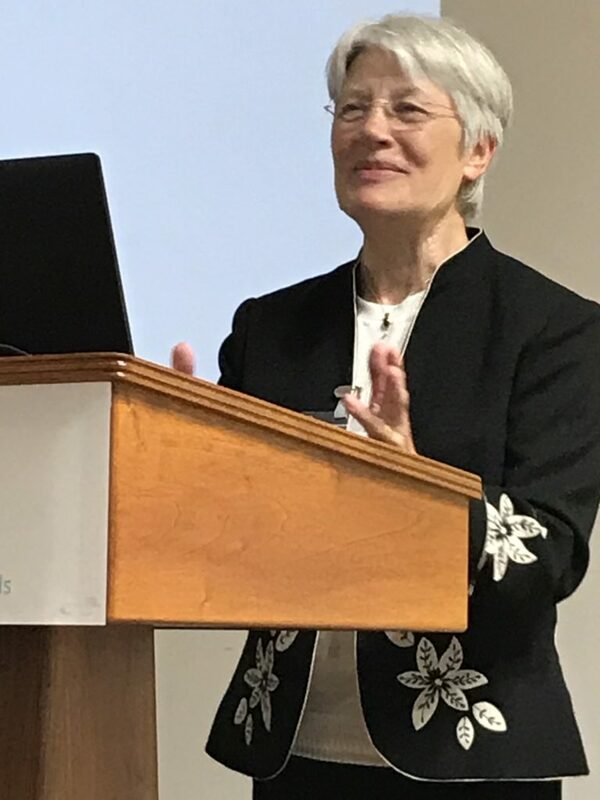 Professor Grace Davie speaks on the advantages of a weak Established church. 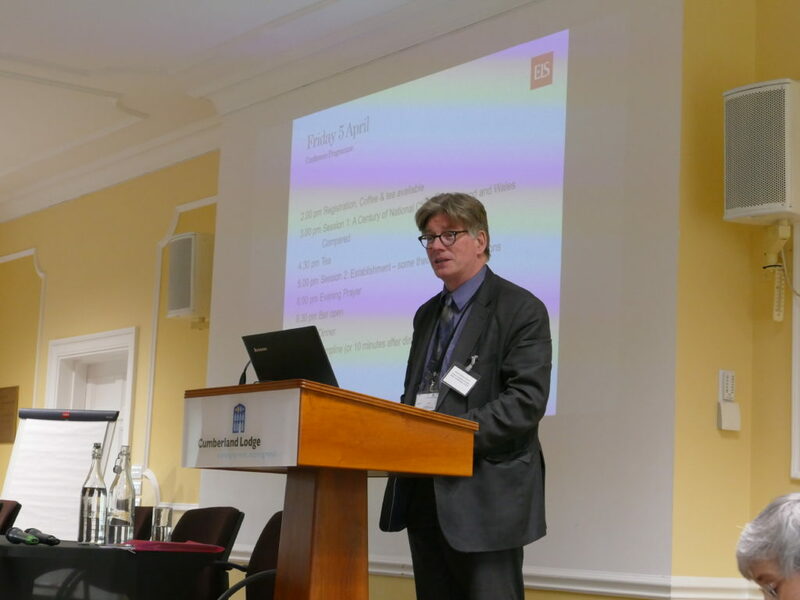 Our chairman Professor Mark Hill QC introduces the after dinner speaker. 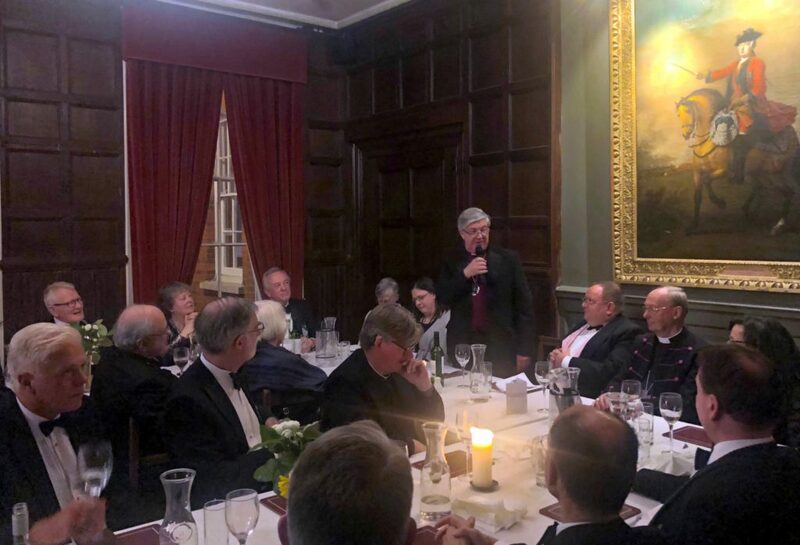 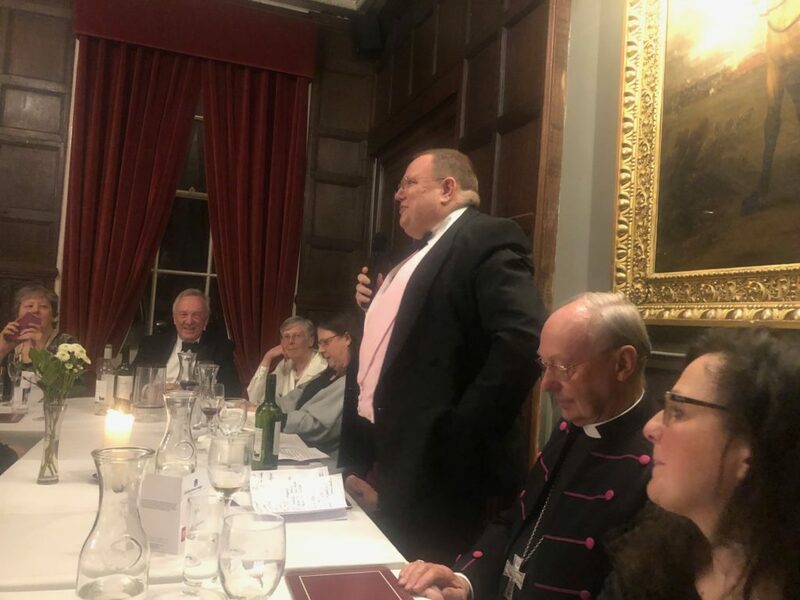 The Rt Revd Graham James proposes a toast to the Ecclesiastical Law Society.